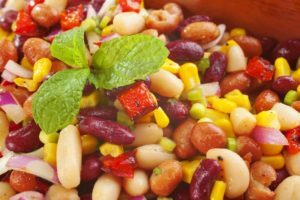 This recipe uses the black eyed pea to add a bit of color and taste to this salad. Bean salads are nature’s gift to busy cooks. They are easy to throw together, take delicious, keep for plenty of leftovers and pack a lot of flavor. Randall Beans make the perfect base to any bean salad side dish and are filling enough to be the main course of any dinner. 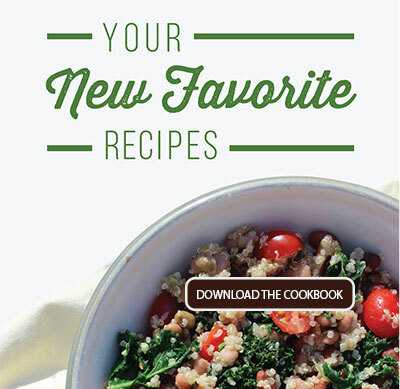 This recipe is one of our favorite, blending yummy, fresh ingredients including black eyed pea, into a perfect springtime snack or main course out on the back porch. Texture plays a big role in this salad. The chewy barley is enhanced by boiling it in chicken broth instead of water, giving each bite a signature savoriness that’s sure to please. Silky sauteed mushrooms and caramelized onions pair well with the black eyed peas to add an earthy base to this dish. Don’t forget to add a bit of Italian seasoning and lemon juice! The acidic kick from the juice balances out the earthy flavors and Italian seasons bring a zesty kick to his already flavorful dish. In a medium saucepan, combine the barley and chicken broth and bring to a boil. Simmer for 45 minutes to an hour, or until barley is cooked. Drain off any excess liquid (you may not have any at all), add the barley to a large bowl and set aside. In a skillet, add the olive oil and heat to medium. Add the diced onion and mushrooms and cook for about 6-7 minutes or until mushrooms have cooked down and onions are translucent. Add the garlic and the Randall Beans Black Eyed Peas. Stir in the Italian seasoning, salt, black pepper and lemon juice. 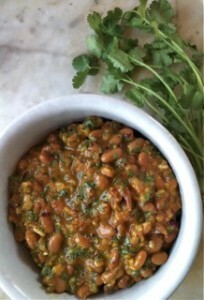 Cook for 1 to 2 minutes or until beans are heated through. 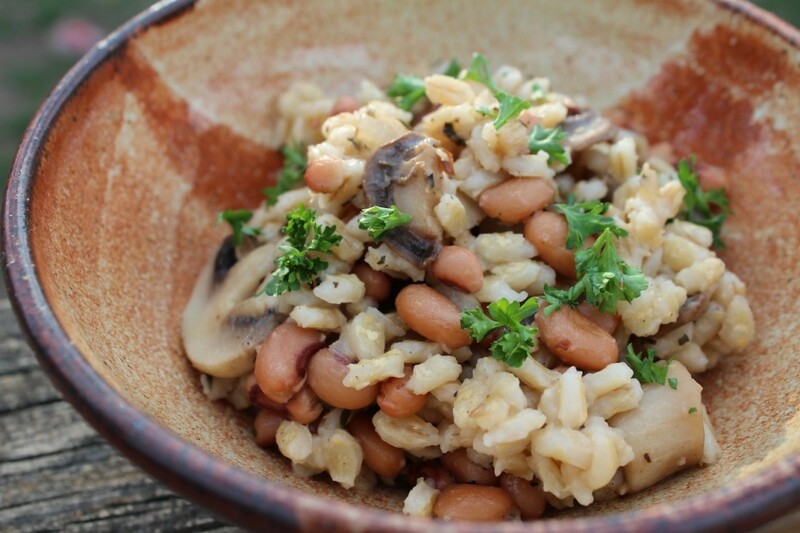 Pour your sauteed mushrooms and beans into the bowl with the barley and serve. 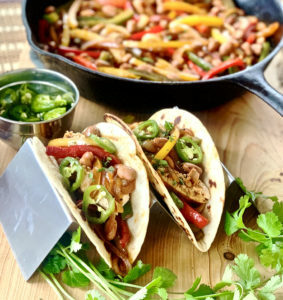 Meatless Monday is so much more appealing when incorporating this tasty dish featuring Randall Beans Great Northern Black Beans.